Turin is a city with a great gastronomic-culinary tradition. Over the years, in the Piedmontese capital some very inventive cooking inventions were born, which then spread to Italy and, in many cases, all over the world. 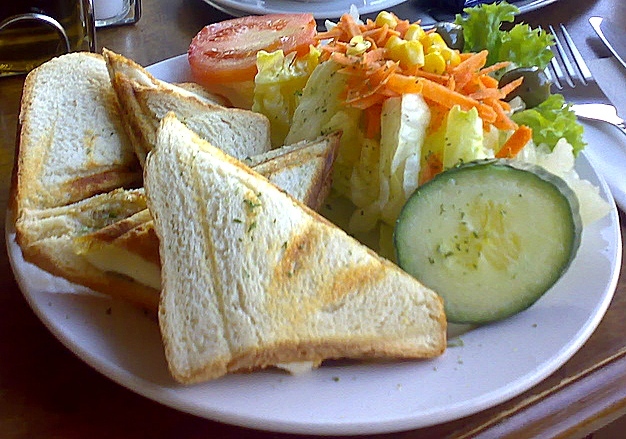 Yes, one of the most eaten sandwiches in the world, the undisputed king of quick but tasty lunch breaks, picnics and buffets was born in Turin. 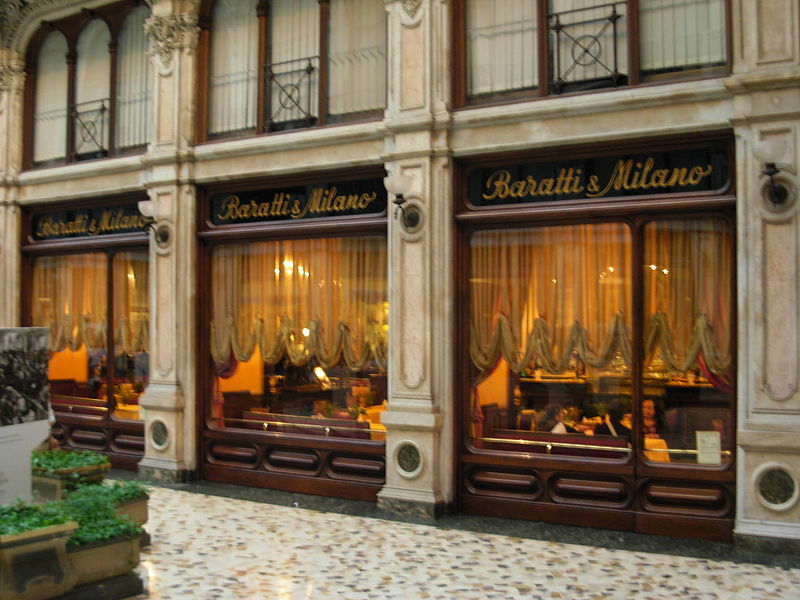 The sandwich was born in one of the city's historic cafés, Caffè Mulassano, located near Piazza Castello, where it is still possible to taste it today. 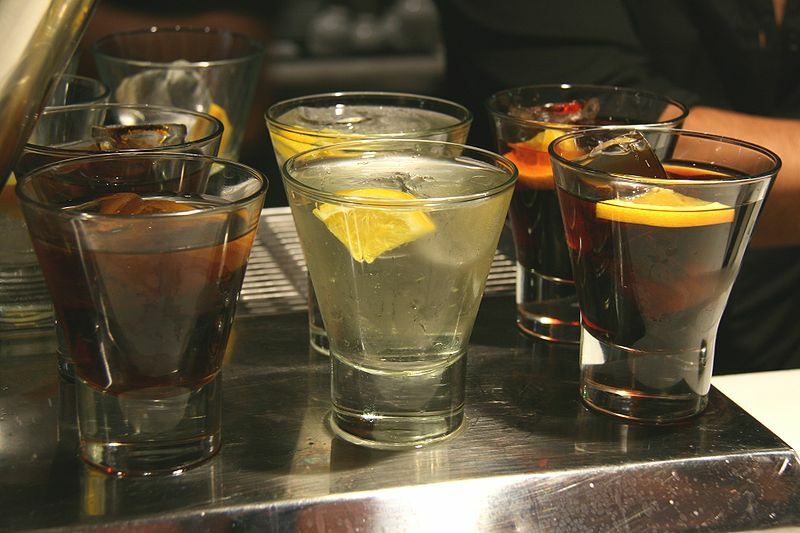 or most world-known as Vermouth, is a flavored liqueur wine, known throughout the world in its different "white" or "red" versions. This liqueur, which is used for many cocktails, was born in Turin in 1786 from the genius of the famous Italian distiller Antonio Benedetto Carpano. 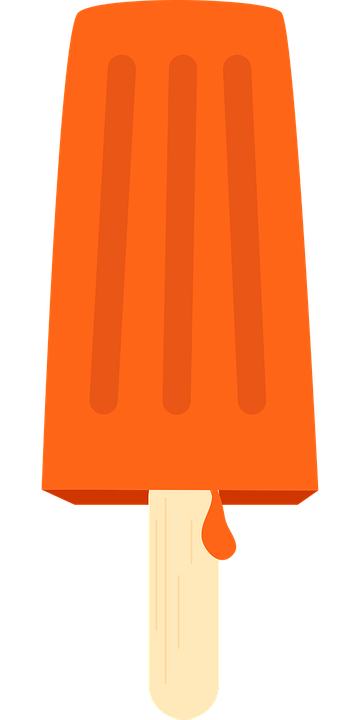 (Walking ice cream on stick) It was born in Turin in 1939 in the ancient Gelateria Pepino, one of the most delicious inventions of the Turin gastronomic landscape. The very famous Penguin, in the flavors of coffee, cream, gianduia, mint, hazelnut and violet, covered with a crispy layer of chocolate is one of the most imitated of Turin's culinary inventions. 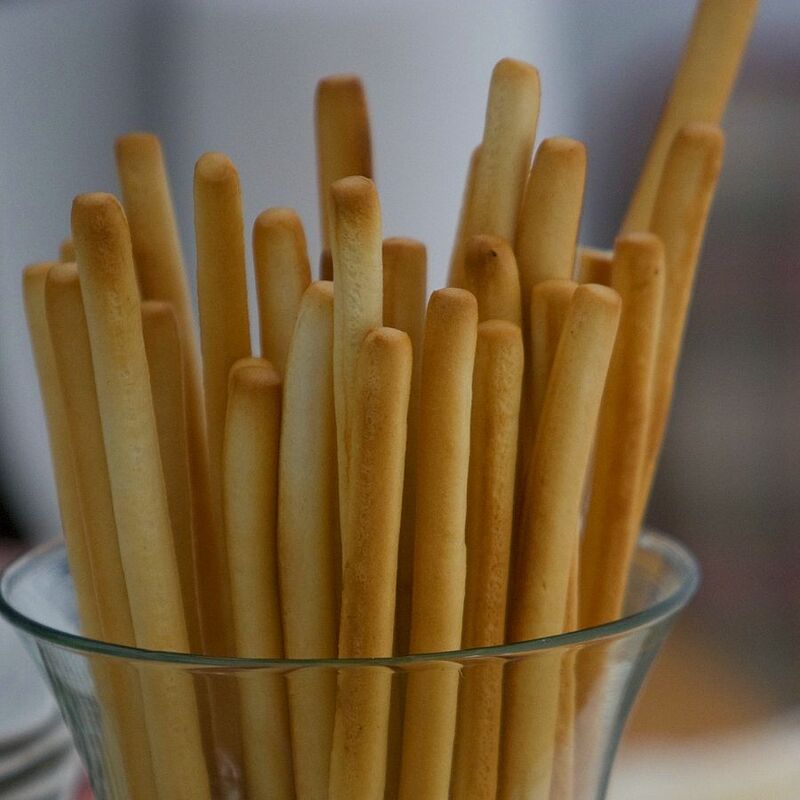 (Breadsticks) This food known and widespread all over the world, was born in the Savoy city in 1679. Tradition has it that the baker of the court Antonio Brunero, on the recommendation of the royal doctor, invented a different type of bread to make it eat to the future King Vittorio Amedeo II, who of poor health did not digest the bread. The name of this delicacy, grissino, comes from the Piedmontese ghërsa, the classic traditional bread of elongated shape. 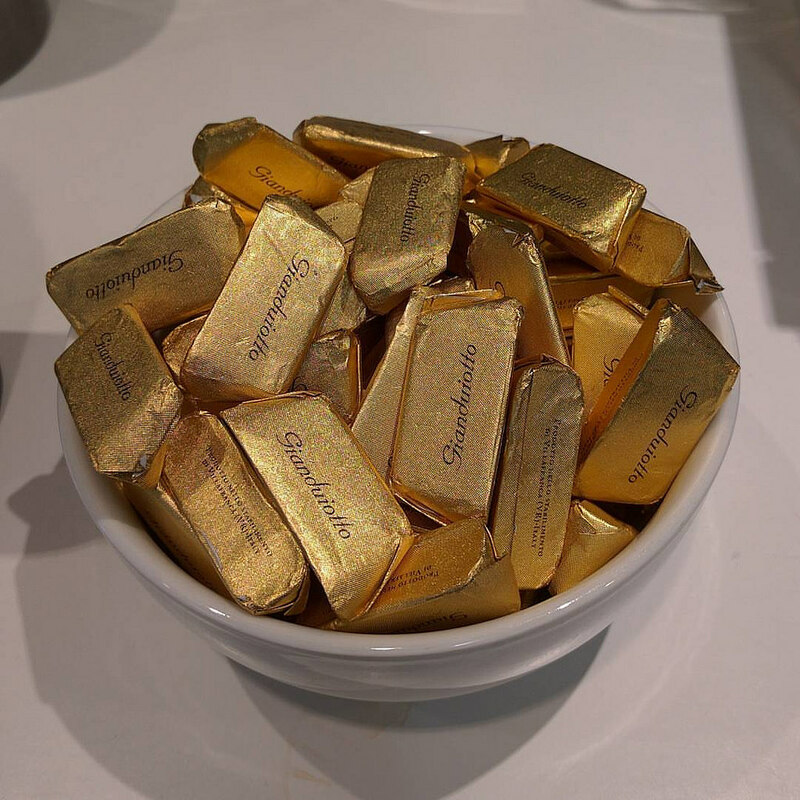 Gianduiotto was born in 1865 in the Caffarel confectionery plant which was located in Borgo San Donato. This chocolate was born from the need to reduce the presence of cocoa in the dough as imports during the Napoleonic bloc were reduced. The idea of ​​the two Turinese Gay and Prochet was to replace part of the cocoa with a very in the territory widespread product, the hazelnuts of the Langhe. It was presented during the carnival of that year and distributed in the streets of the city by a person dressed as Gianduja, the mask from which it takes its name. Even today they are one of the excellent products of Turin and you can find them very easily in the best chocolate shops of Turin. This sweet cream made of egg yolks, sugar and liqueur was invented in Turin in the second half of 1500 by San Pasquale Bayon, who later became protector of cooks and confectioners. Legend has it that the Spanish religious was in Turin to carry out an apostolate and that one day he had mistakenly put sugar in the eggs. 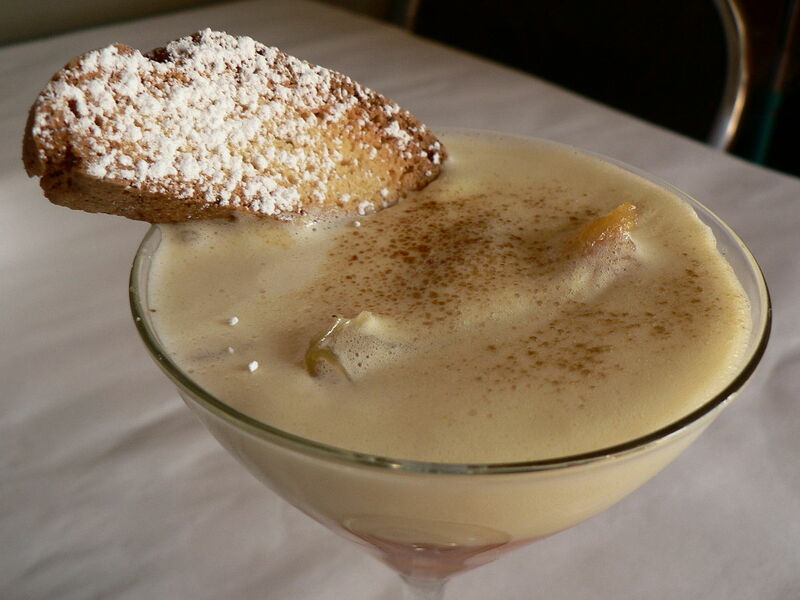 To redress this, added a little marsala to it ... and the zabaione was born, here also called in Piedmontese: sanbajon, named after the Saint. (Italian sparkling wine) In 1859 Carlo Gancia introduced the champenois method in the processing of moscato in order to obtain a product in less time and at a lower cost. 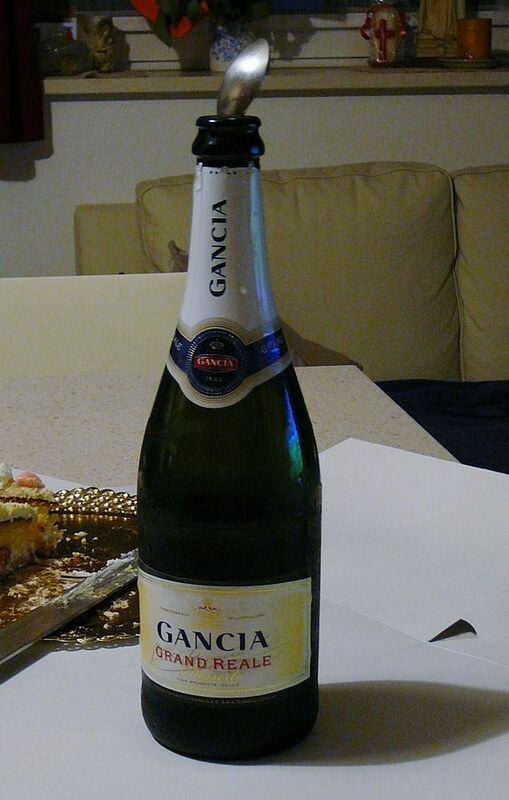 Thus the Italian sparkling wine was born, then known and spread all over the world. This delicious hot drink based on dark chocolate, coffee and cream was born in 1763 in the historic Caffè Confetteria Al Bicerin, which still today jealously guards the original recipe with the right amounts of ingredients. 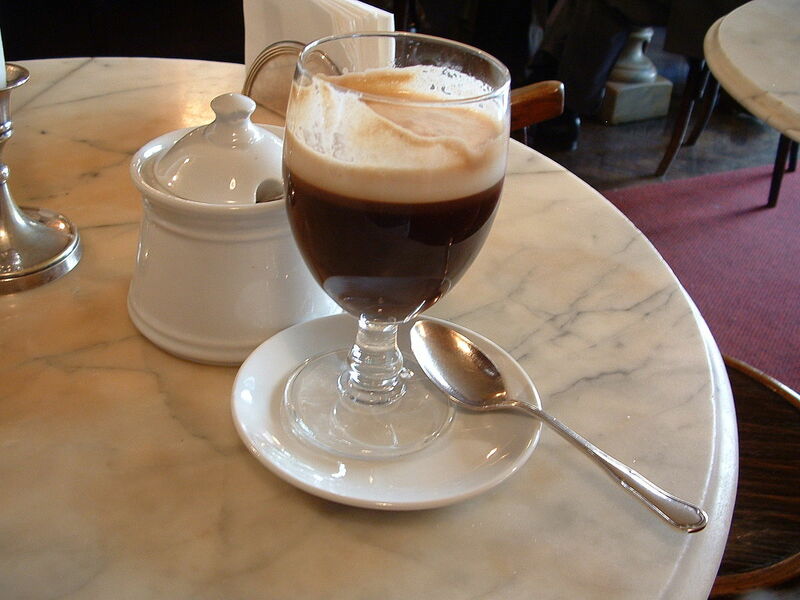 This was the favorite coffee of Cavour that we can imagine drinking at his tables the famous "bicchierino" (this is the translation from the Piedmontese of bicerin) of Turin.